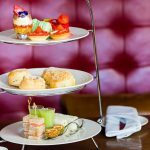 Treat you and a friend to a delicious, traditional afternoon tea for two at a beautiful venue in the UK. 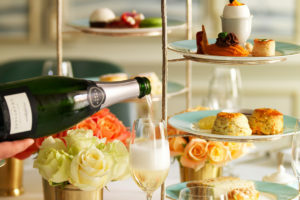 A quintessentially British experience, afternoon tea provides an opportunity to take time out and relax in beautiful surrounds and catch up with friends whilst indulging in savoury bites and delicious sweet treats. This afternoon tea offer is available across the UK. Choose from over 63 carefully hand-picked venues from boutique hotels, elegant restaurants and charming bars and inns. 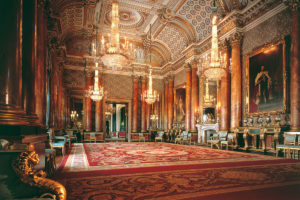 Your afternoon tea menu will vary depending on the venue selected. 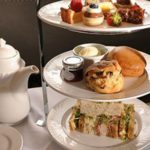 Traditionally afternoon tea comprises seasonal, finger sandwiches, freshly baked scones with cream and jam and mouthwatering cakes and pastries. 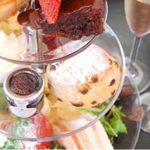 Afternoon tea is always served with a selection of teas and coffees and you can always add a glass of champagne for extra sparkle. 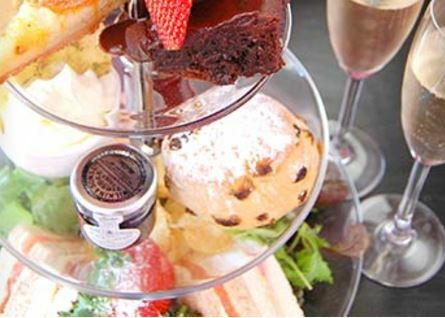 This afternoon tea would make the perfect gift for a friend’s birthday or special occasion. Or why not take advantage of our special offer below and treat yourself and friends to a great day out. 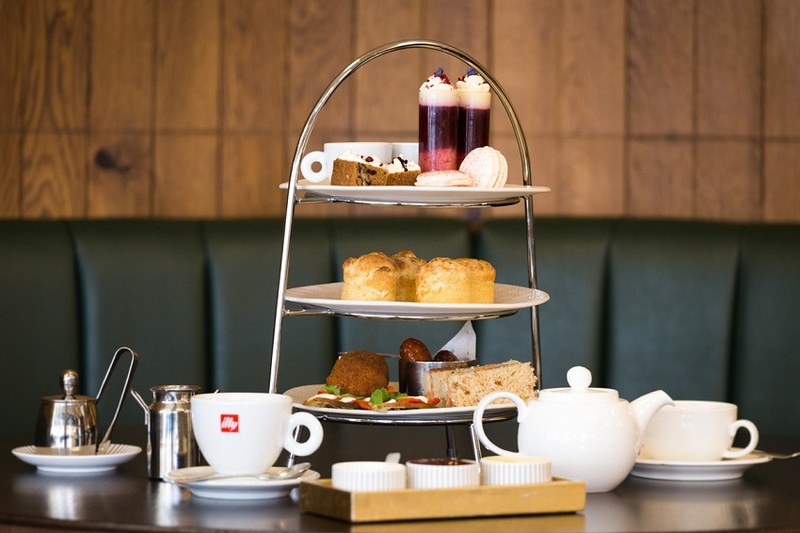 This afternoon tea experience is available to buy as a voucher from Virgin Experience Days at £39 for TWO. 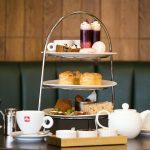 Your afternoon tea voucher is available for up to 9 months, so plenty of time to organise dates in the diary with friends. For further information or to buy the voucher, simply press the Book Now button. 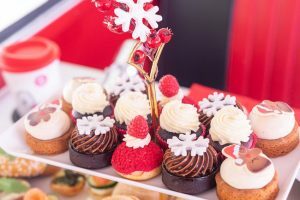 *Some afternoon tea locations may change throughout the year, so please do a final check when you have clicked through to the Virgin Experience Day website.